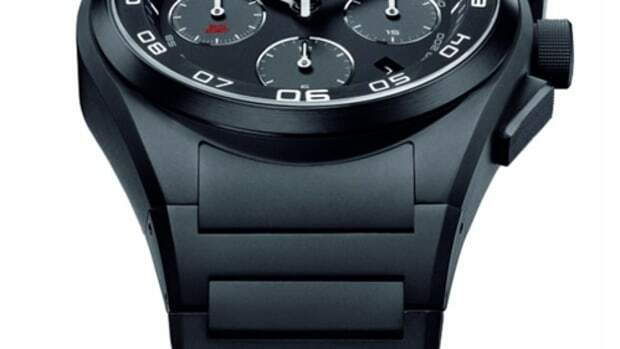 9 million pairs have been sold since it launched. 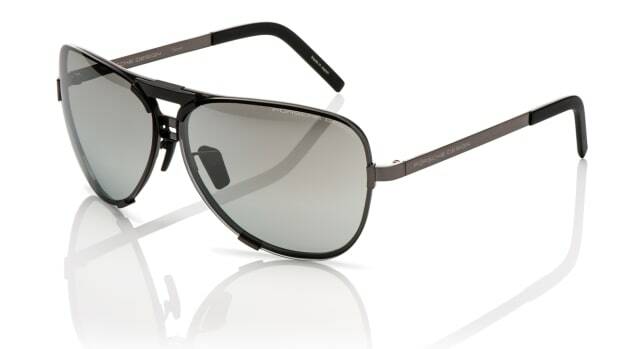 The Porsche Design P&apos;8478 is definitely a sunglass icon. 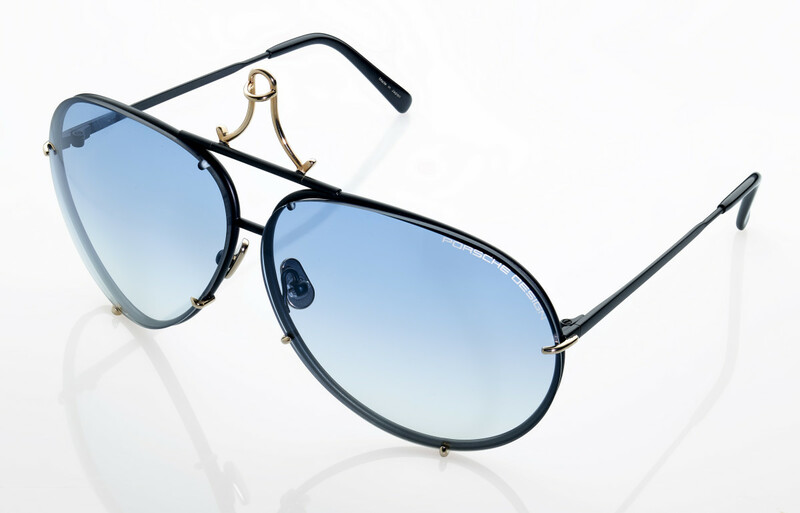 Over nine million pairs have been sold since its launch and now the company is celebrating 40 years of popular aviator with a new special edition. Limited to 1,978 pairs, the special edition will feature a matte black frame made out of lightweight titanium with a gold nose bridge and gold accents. 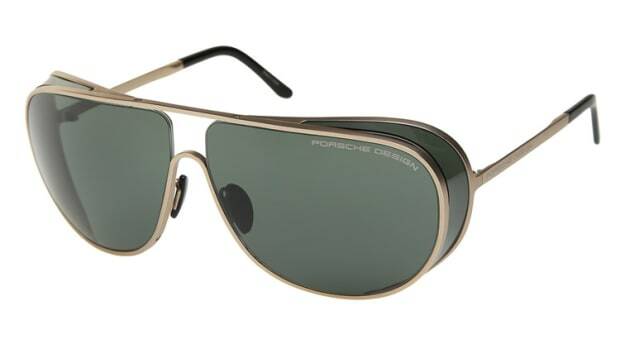 Available in two sizes, the frame will come with blue gradient, brown, olive/silver mirrored and mercury/silver mirrored lenses and it has its own travel case with slots for each and every lens.